CICC is glad to invite you to its Post-Seminar Informal Dinner that will take place on November 28th at Mammamia Italian Restaurant (Address: 4/F Guangzhou lnternational Finance Center -IFC-, No.5 Zhujiang Road West, Guangzhou - 广州市珠江西路5号广州国际金融中心裙楼405) starting from 20.00. 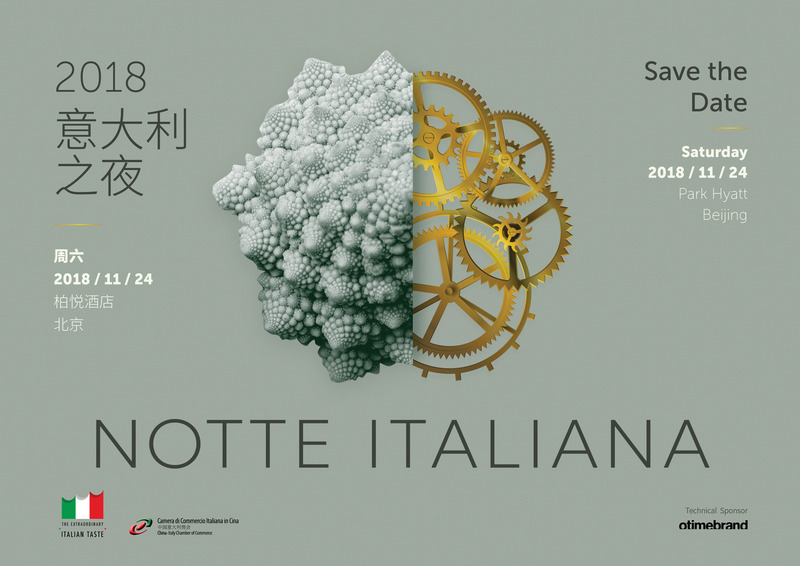 The China-Italy Chamber of Commerce invites you to take part to the Seminar "Updates on PRC individual income tax reform IIT" to be held in Guangzhou on November 28th, 2018. The seminar aims at giving an overview on the updates about the new tax regulations.